Attracting new patients isn’t easy, but it’s essential to your practice’s success. 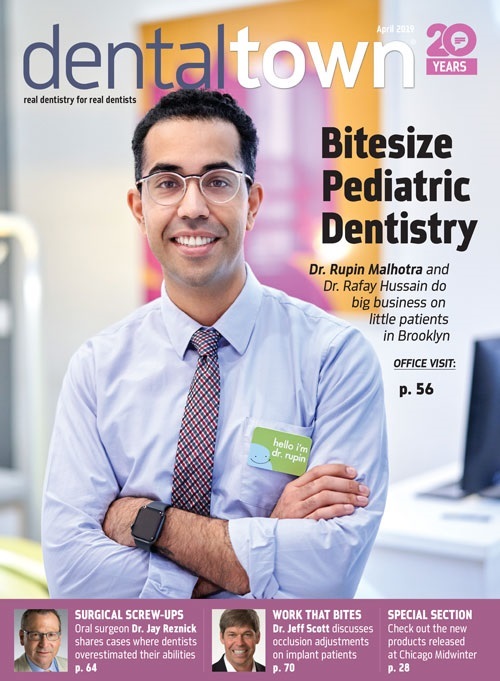 If you want potential patients to call and schedule that first appointment, you need to find a way to make your practice stand out—which requires going beyond the traditional marketing methods you learned in dental school. 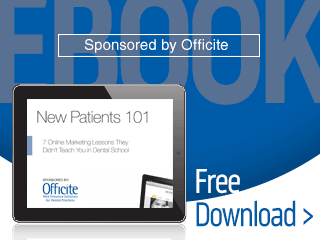 Download this free e-book to learn seven tips designed to help you use your website and online presence to grow your patient base and your bottom line.